Most road trip comedies and dramas these days have to push the envelope in some way to differentiate themselves from what came before. One upcoming TV movie will take things to the next level by offering up a comedic road trip involving Michael Jackson, Elizabeth Taylor and Marlon Brando. Before you can say, “Huh?” though, take a look at who’s playing the King of Pop. That’s right. Joseph Alberic Iscariot Twisleton-Wykeham-Fiennes, better known as Brit actor Joe Fiennes, will go through what will assumedly be a strange makeup and costume session to become Michael Jackson for the Sky Arts movie Elizabeth, Michael and Marlon. So the same guy whose breakout role was William Shakespeare in Shakespeare in Love, and who later went on to play the reformative priest Martin Luther and the wizard Merlin, will somehow portray Jackson as he is celebrating his 30th anniversary as a solo artist. Really hoping for a Ralph Fiennes cameo as Tito Jackson, but I’ll be content if it doesn’t happen. Penned by Bob Servant writer Neil Forsyth and to be directed by The Inbetweeners vet Ben Palmer, the film is based on what is supposedly a true story, though it mostly originated through secondhand accounts. Jackson was in New York City for anniversary concerts held at Madison Square Garden, and when the terrorist attacks on the World Trade Center occurred and halted all flights out of the city, Jackson supposedly hired a car to take him, Elizabeth Taylor and Marlon Brando across the country and back to California. A brilliant plan, even if it meant having to stop at all kinds of fast food restaurants for Brando’s contender of an appetite. According to WENN, Fiennes calls it a “fun, light-hearted, tongue-in-cheek road trip of what celebrity of that kind is like,” and I’m totally down to see what the end product is like. 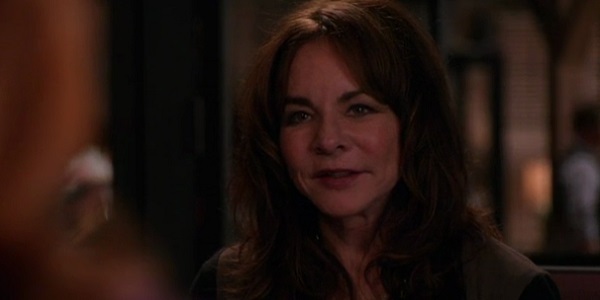 Taking on the role of Elizabeth Taylor is the always excellent actress Stockard Channing, which is a far more understandable casting choice than Fiennes as Jackson. Channing has been a mainstay on TV for decades, and has been quite busy in recent years with TV movies and recurring roles on The Good Wife and The Mysteries of Laura. 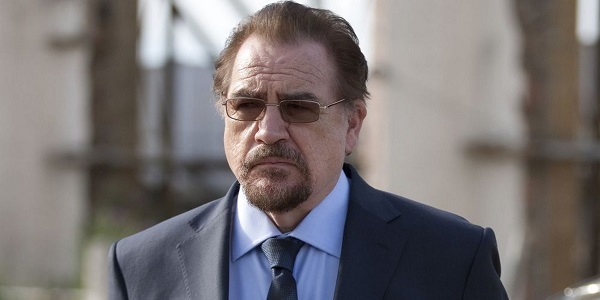 Meanwhile, the prolific Scottish actor Brian Cox will take on the role of Marlon Brando, which is also far less mind-numbing than Fiennes as Jackson. Cox has been busy in the past year, bouncing between the big screen for Pixels and Forsaken to the small screen for The Slap and most recently the star-studded miniseries War & Peace. 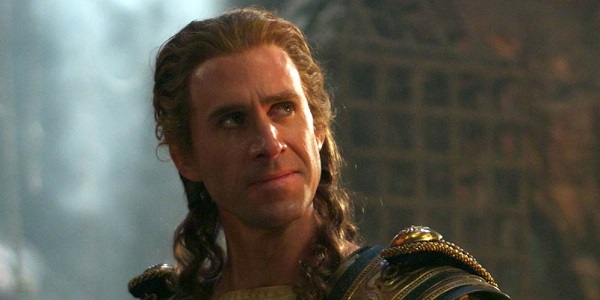 Joseph Fiennes, whose last major TV role saw him losing his virginity to a devil-possessed nun on American Horror Story: Asylum, will be seen as the inventor of the Moonwalk presumably later this year across the pond, and hopefully here in the U.S. as well, although there’s no set date on when it will premiere.